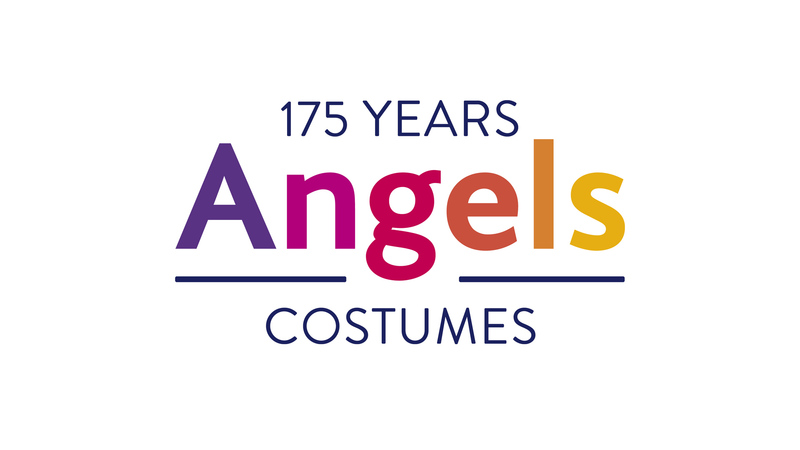 I have been designing a logo and a look for a great project organised by Sky Arts and Storyvault Films. Art 50 is a two-year project which launched on the day Article 50 was triggered. 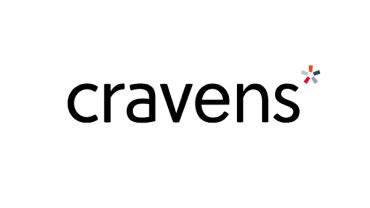 I have spent much of this year working with a great company in Newcastle called Cravens, which was founded in 1946 and might in fact be the oldest independent advertising agency in Britain. 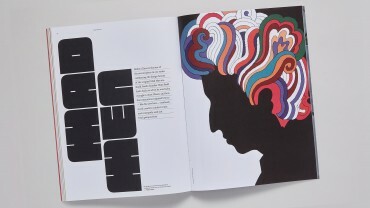 Fontsmith founder Jason Smith asked me to write a piece about Milton Glaser for the second issue of TypeNotes magazine. 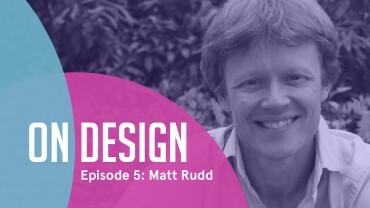 When Stuart Chapman of The Big Picture asked to interview me for episode 5 of his new podcast, I happily agreed. It’s been great to see our logo for Quotidien, France’s popular daily current affairs programme, so wholeheartedly embraced. A few months ago we were asked to get involved with a new look for the fast-growing online department store Very.co.uk. We were excited to be asked by Tim Angel OBE and Jeremy Angel to look at their family company’s logo and visual identity. 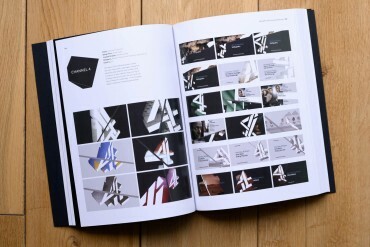 Our work has found its way into this rather lovely book from Dopress Books. It looks at the trend in branding towards logos which shift and change. 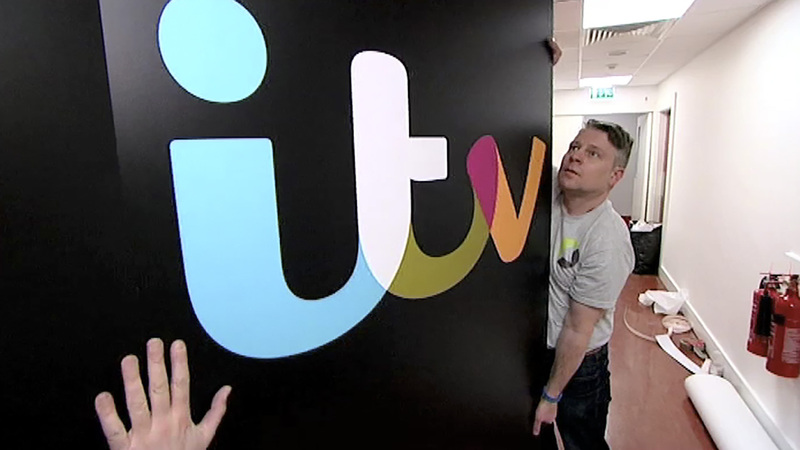 Following the network’s rebrand at the beginning of the year and the implementation of Rudd Studio’s logo design, 2013 has been a very good year for ITV, with bigger audiences and industry awards recognising the effects of the new identity. We’ve just got our copy of ‘New Graphic Design – The 100 Best Contemporary Graphic Designers’ by Charlotte and Peter Fiell. 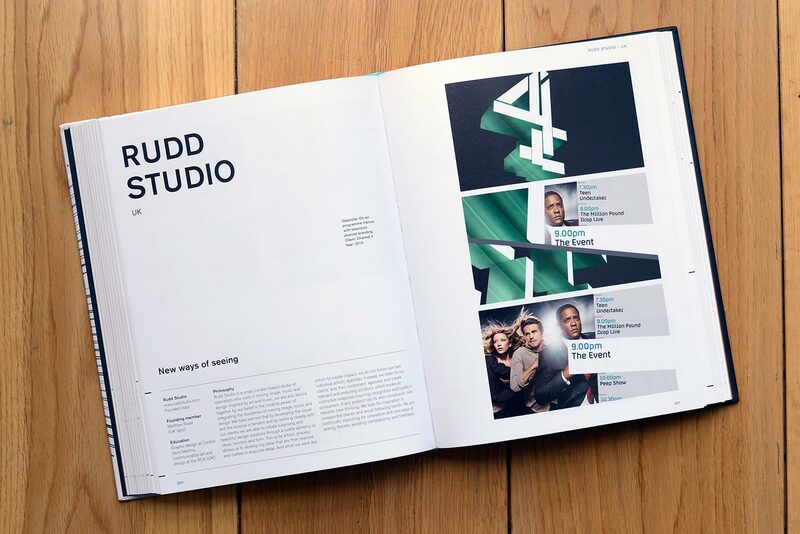 The book includes a selection of our work for Channel 4. Food festival Taste Of London will be 10 years old this year and our logo for the festival is still going strong.